After seeing his family betrayed and executed during the French Revolution, Marrock De Clarency, an immortal, natural-born shifter, makes his way to the New World. As he moves from place to place across the American wilderness, he finds not only the means to his revenge, but also love. He gives his heart again and again, each time hoping that this time, he’s found his mate. A chance encounter in the woods leaves him wondering, has Fate at last led him to his eternal love? “I prefer somewhere more private. I’m in room 504 at the hotel. Give me five minutes before you follow.” Marrok headed for the hotel. In his room, he removed his boots and shirt. A knock sounded on the door. Marrok opened it and the stranger stepped inside. Marrok stepped closer and started to kiss him. 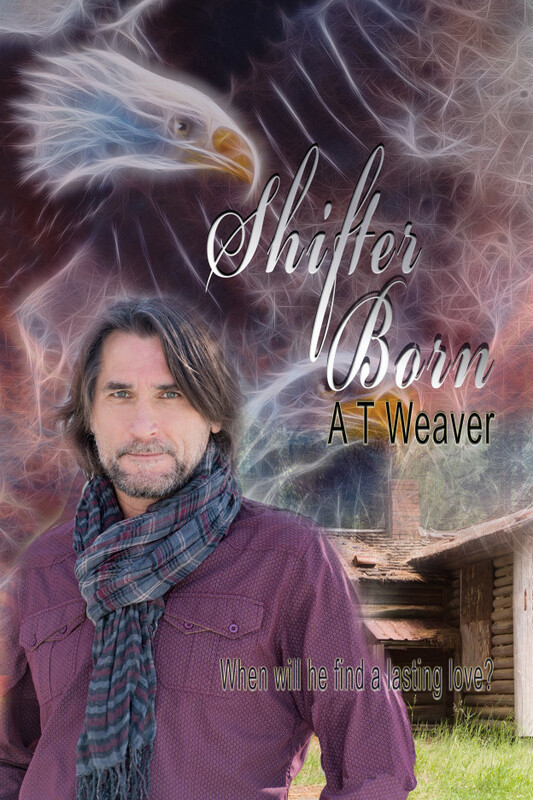 A. T. Weaver is the pen name of a grandmother of eleven, great-grandmother of one. She lives with her cat, Cleopatra, in downtown Kansas City, MO. This entry was posted in Adult (18+), Book Tours, Fantasy, Giveaways, m/m, Shifters on November 29, 2015 by Kimichan. This entry was posted in Adult (18+), Book Tours, Contemporary, Giveaways, m/m, Part of a series on November 28, 2015 by Kimichan. Wolf shifter Sheriff Jack Ulger and cougar shifter Travis Kuger protect the shifters and their human allies living in Haven, Montana. They have known each other for nearly a decade but weren’t always friends. One Halloween night, as teenagers, that changed when Travis saved them both from an abandoned mill and the ghosts haunting it. Years later, it’s Halloween again, and Travis never shared the ghostly experience with anyone, least of all the skeptic Jack. But he soon regrets the omission when Jack becomes trapped in the same abandoned mill while trying to find two lost kids. Jack must now protect the children, fight off a spiritual attack, and find a way to freedom. 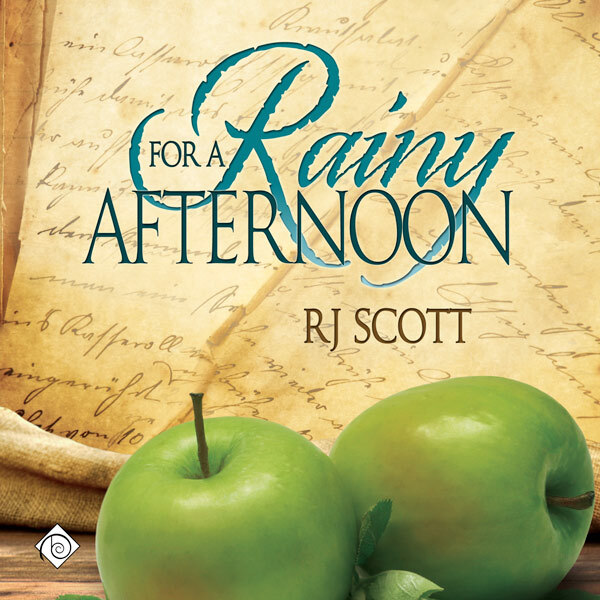 Travis knows something is wrong and enlists the help of their friends, and he can only hope they’ll be in time to save Jack from the dark entities. This is a nice Halloween story that takes a look at Jack and Travis before they’d mated and again, later, after they’d been together awhile. The ghost story is spooky and creepy – just like you’d want for a Halloween story! I enjoyed seeing some of the back story for our couple as well as seeing them again, more fully mated. For fans of the series this is a must read! This entry was posted in Action, Adult (18+), Contemporary, Disabled, ebook, Established Couple, friends to lovers, Gay, Halloween, Holiday Themed, m/m, Paranormal, Part of a series, Shifters, Suspense on November 16, 2015 by Morgan. In Haven, Montana, the shifters and their human allies are safe-for now. But that safety hinges on the town’s location remaining a secret, and it’s about to be compromised. Cougar shifter Travis Kuger spent the past ten years alternating between craving revenge and wishing he could forget his painful past. Ever since the shifter-hating Knights blinded him and killed his family, Haven-and Sheriff Jack Ulger-have been Travis’s refuge. Travis and Jack know their friendship could be much more, but Jack is part of Haven’s ruling wolf shifter pack. If he takes a non-wolf mate, he’ll be banished forever. But when one of the Knights infiltrates Haven, love becomes the least of their problems. Travis is hurt by a group of hunters who hate shifters. He finds his way to Haven, a place where shifters can be safe. He is befriended by Jack, but resists anything more because he’s afraid to love again. He lost his entire family to the hunters and can’t risk that kind of emotion again. Jack has been slowly falling for Travis, for years. But he can’t be with someone not a wolf shifter and still be in the pack’s good graces. When danger comes to Haven, Travis and Jack are forced to admit their feelings and fight for their right to be together – both against the pack and their own worries. This was a really sweet, slow burn love story. Though there is some danger and some struggle against the pack, most of this is the two of them getting to know one another and slowly growing from friends to lovers. I love that their pull is as strong as any “True Mate” type attraction, though that isn’t the case. I also loved the magicky stuff the Agency people add to the mix. This entry was posted in Action, Adult (18+), Contemporary, Disabled, ebook, friends to lovers, Gay, Hurt/Abuse, Intrigue, Spy, m/m, magic, Paranormal, Part of a series, Shifters on November 13, 2015 by Morgan. This entry was posted in Adult (18+), Book Tours, cop/crime, Giveaways, m/m on November 12, 2015 by Kimichan. 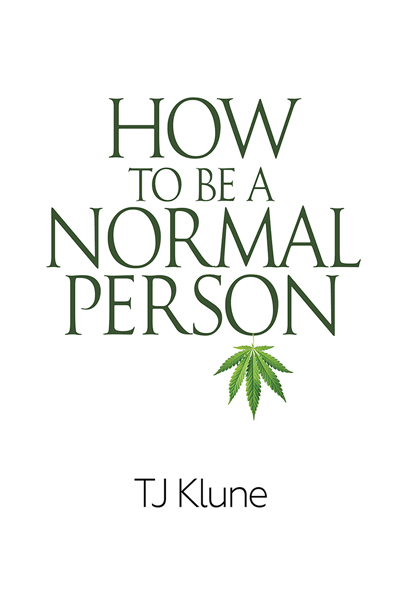 This entry was posted in Adult (18+), Book Tours, Giveaways on November 11, 2015 by Kimichan. 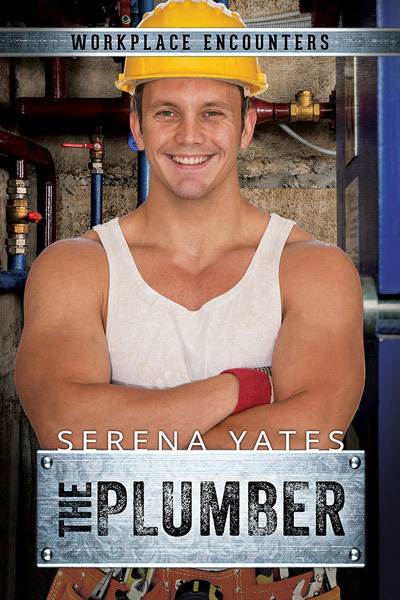 Will is a plumber and a workaholic. Steve is a social worker who runs a home for Children. Will’s family won’t accept that he’s gay. Steve’s family wants “more for him” than being a social worker. Though it’s hard, both men work crazy hours, these two guys make the time to be there for one another. When Steve’s home is threatened, they team up to find a solution. Through their steadfastness, they show one another’s families just how wrong they are and how to open themselves up for new “truths”. There is nothing technically “wrong” about this story other than it was very bland. There was no sexual tension. Once they met they began dating. When there was trouble, they discussed it and sorted it out. When there was trouble with work they teamed up and found a good solution. I just felt no spark from this story. The characters were nice, their romance was sweet, but there wasn’t anything compelling to it. This entry was posted in Adult (18+), Contemporary, ebook, Gay, homophobia, m/m, Part of a series on November 8, 2015 by Morgan.